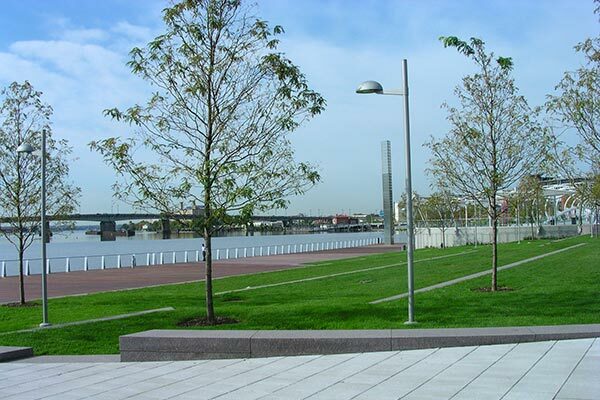 The Yards Park, a premier waterfront destination, provides green space and water features for all to enjoy the outdoors along the Anacostia River. This award-winning park is an ideal place for recreation, special events, and festivals throughout the year. 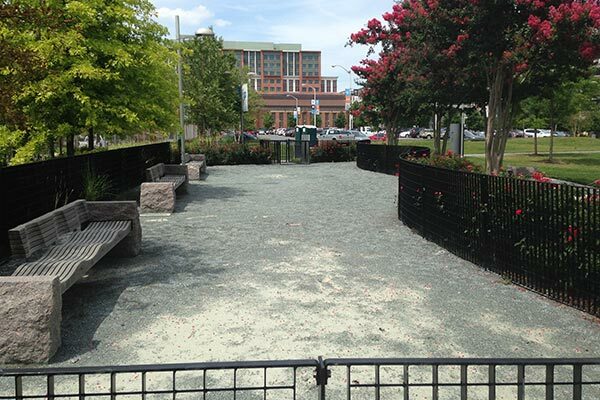 Follow Yards Park on Facebook, Twitter, and Instagram. Here are other upcoming events in The Yards Park. 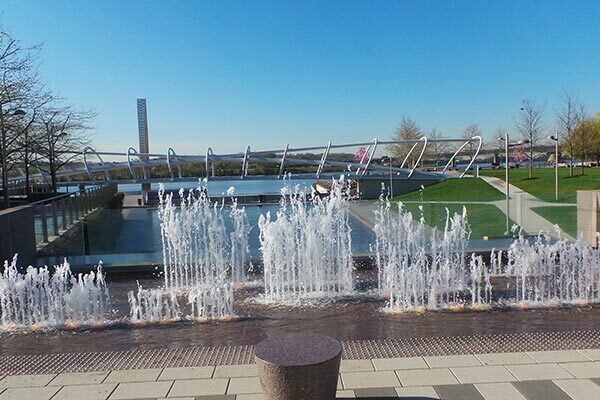 The Dancing Fountains at the entrance to Yards Park combine playful water jets and water scrims for kids and adults to enjoy. At night, the fountain area is illuminated with color-changing lights. 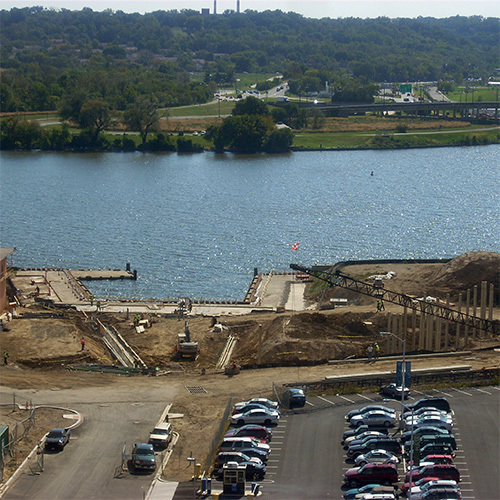 The Canal Basin and Waterwall pay homage to the historic canal that once ran from the Anacostia River to the U.S. Capitol Building. 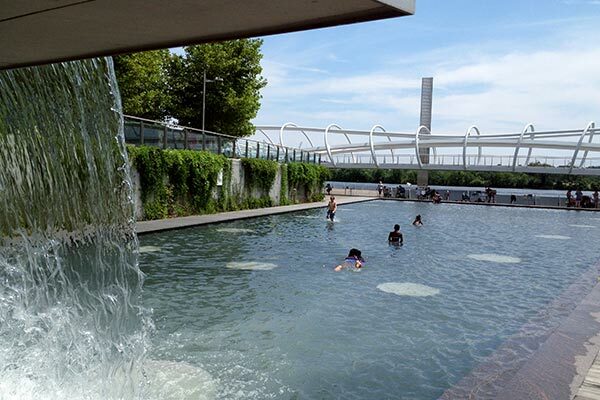 Visitors enjoy splashing, wading, and cooling off in the fresh water of this decorative water feature on hot summer days. Though leashes are required elsewhere in the park, the Dog Run gives furry friends the opportunity to run free. This fenced area is located on the western side of the Great Lawn. 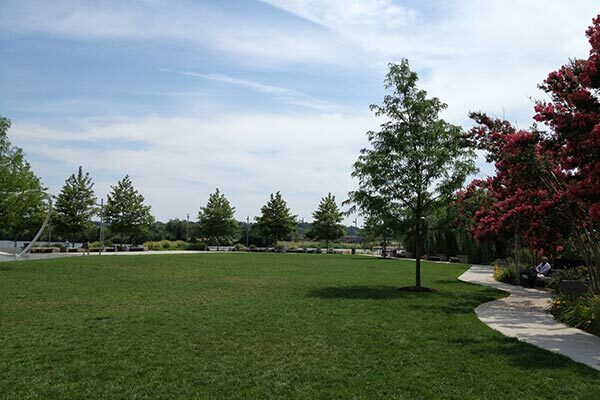 The Great Lawn is a large open green space framed by shading trees, unique wooden benches, and a scenic pathway to the Riverwalk Trail Bridge, leading to Diamond Teague Park and Nationals Park. This lovely spot is ideal for quiet picnics, tossing a ball, and generally enjoying the outdoors. The sculptural bridge is the architectural icon of Yards Park, spanning the Canal Basin as it connects the Great Lawn and the Overlook. 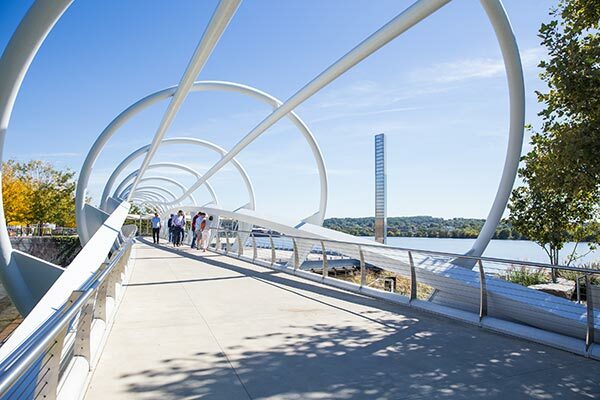 The bridge also serves as a landmark link on the Anacostia Riverwalk Trail, a scenic destination for runners, bikers, and strollers to enjoy our river. Enjoy beautiful river views from The Overlook. Stretched canvas awnings, recalling sailing ships on the water, provide shade over bistro tables and chairs for a lovely al fresco picnic lunch. 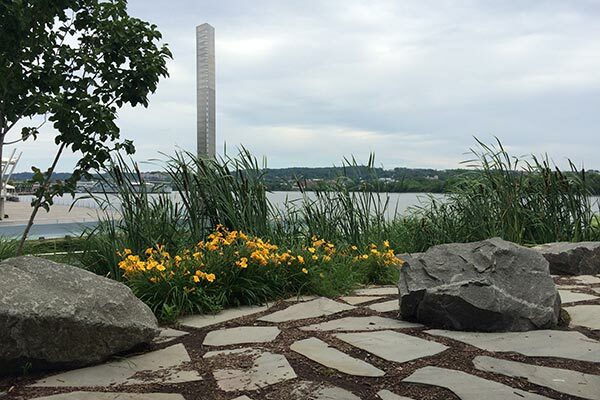 The Light Tower stands 60-feet tall on the water’s edge. Designed by renowned artist Jamie Carpenter, this sculpture features prisms that reflect light by day, and are illuminated from within at night. The Terraced Lawn Steps provide four levels of seating in the park leading down to the boardwalk. 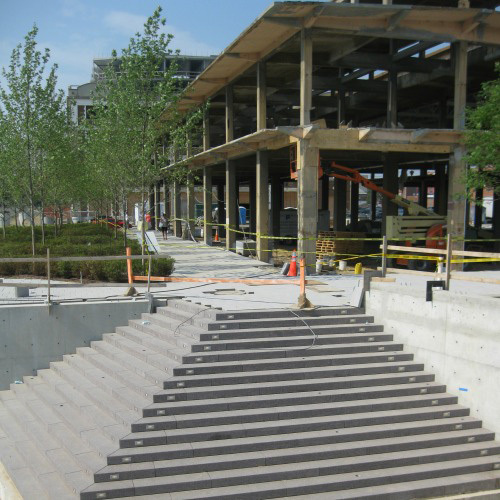 These green steps create a natural amphitheater-like space to read, people-watch, and enjoy the river view. 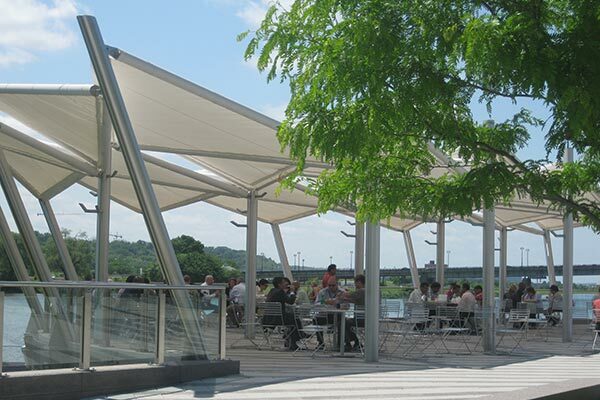 The Boardwalk is a part of the Anacostia Riverwalk Trail System, running a quarter mile along Yards Park. Made of IPE decking, the boardwalk provides a water’s edge experience throughout the length of the park. Located on the eastern side of the park, the lush River Street Gardens provide a quiet area to sit, relax, and enjoy the shade on decorative wooden benches & chaise lounges. A world-class destination with Naval origins. 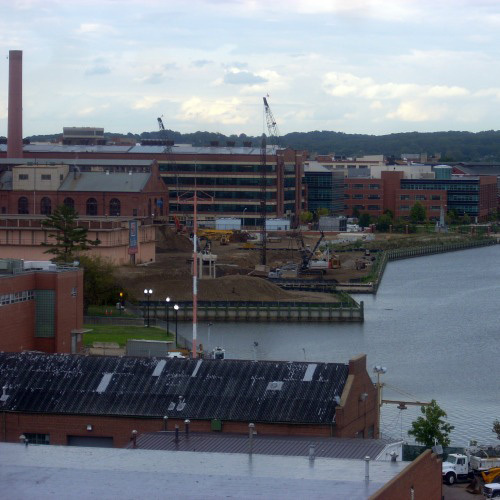 The Yards Park is closely linked with that of the neighboring Washington Navy Yard, located just to the east of the park. 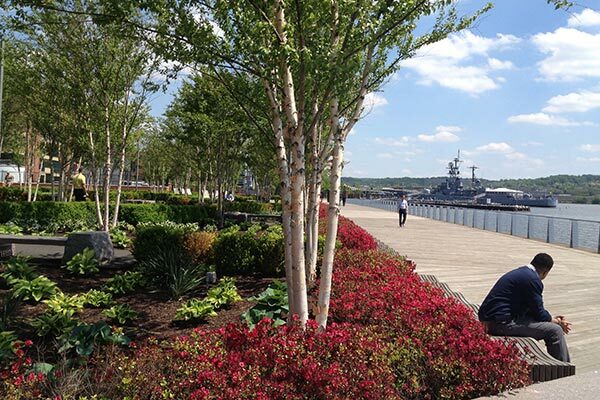 Yards Park is situated on what was formerly part of the Navy Yard Annex, an expansion of the Washington Navy Yard in response to production required for Navy shipbuilding in World Wars I and II. The land was later deemed surplus in the early 1960s and transferred to the General Services Administration (GSA). 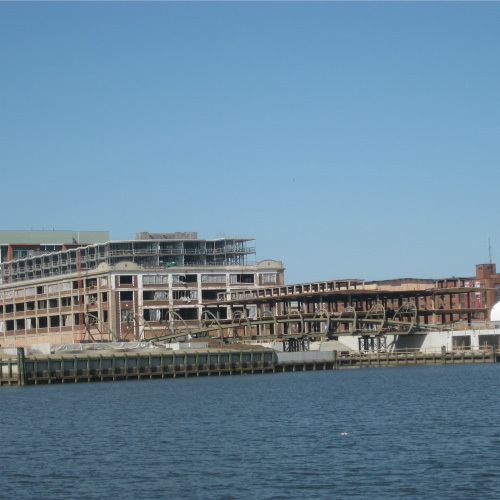 Following the Southeast Federal Center Public-Private Development Act of 2000, GSA awarded the 42-acre riverfront site to Forest City Washington for a new urban mixed-use development in 2003. 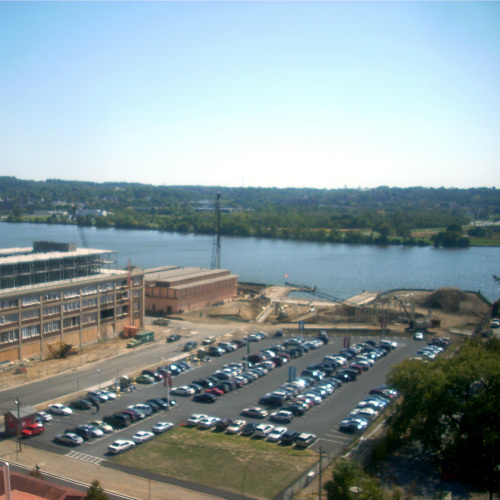 The Anacostia Watershed Initiative, a large planning effort by the District and others, envisioned a waterfront park at the center of this new urban mixed-use development. 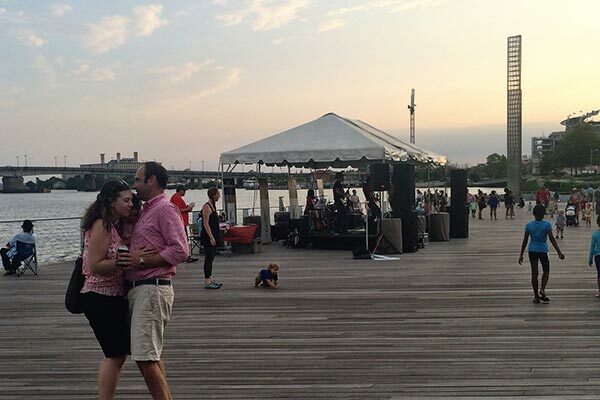 As a destination venue with vibrant interactive water features, Yards Park hosts large festivals well as smaller private events. The revenue derived from these events is an important component of the park’s annual budget.